Sharing joy by infusing art and hospitality into our home and helping others do the same. Several years ago, I was in Michigan at the annual gathering of my college mates. Our hostess, Holly, made these delicious Southern Living Breakfast Enchiladas. Since then, I have made them for literally dozens of guests and I think I have received compliments every time. They are super easy and you make them the night before. They are great for a crowd and leftovers are perfect for a quick morning meal. Serve them with some fruit and breakfast is DONE! Experiencing Joy by infusing art and hospitality into our home and helping other do the same. 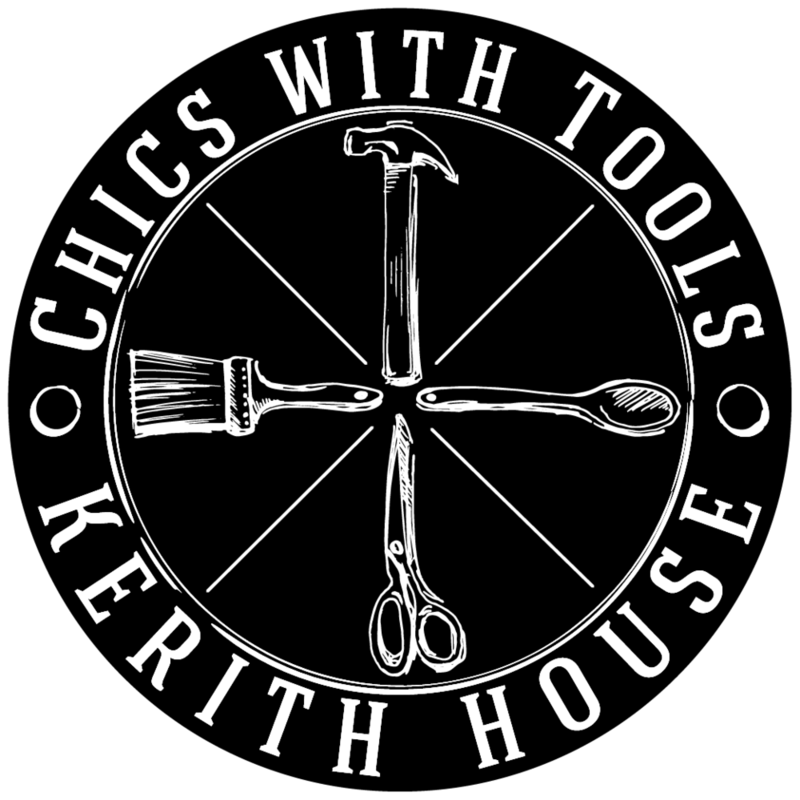 Interested in a private Chics with Tools Event? Subscribe with your email to be sure not to miss a post or update.